Thorens TD 521 with 12 inch SME for sale. 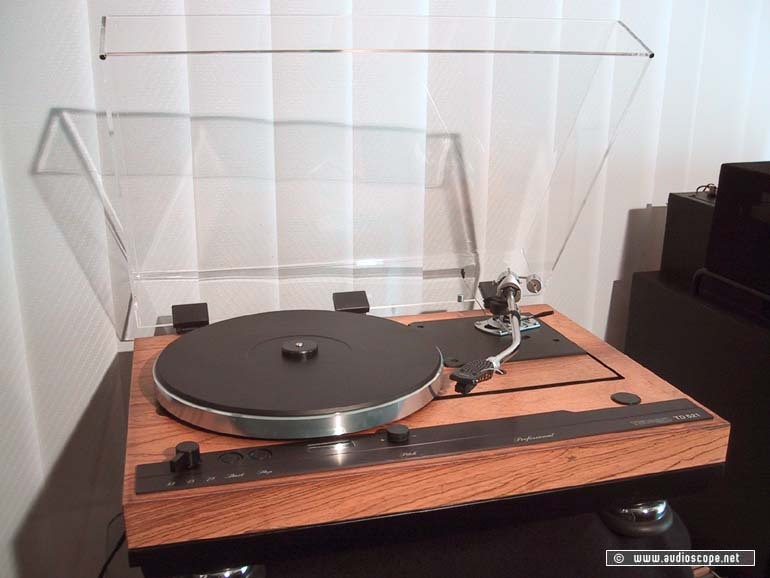 Top » Gallery (SOLD) » Turntables/Accessories » Thorens TD 521 mit 12 Zoll SME, "Holz ist"
Thorens TD 521 with 12 inch SME. Excellent condition, comes with orig. SME headshell, without pickup.